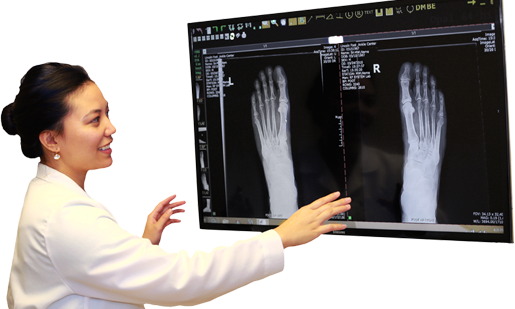 When you are looking for specialized doctors to fix problems with your feet and ankles, Dr. Heidi Hoffmann and Dr. Kaye Lagdaan are Chicago podiatrists you can turn to for expert care, personalized advice and that human touch that is becoming harder to find these days. 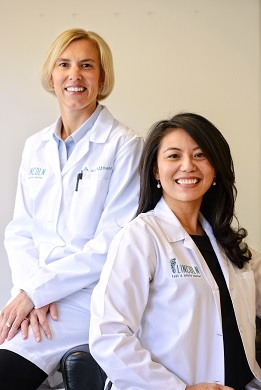 At Lincoln Foot & Ankle Center, Dr. Kaye Lagdaan and Dr. Heidi Hoffmann are Chicago podiatrists who listen and respond. 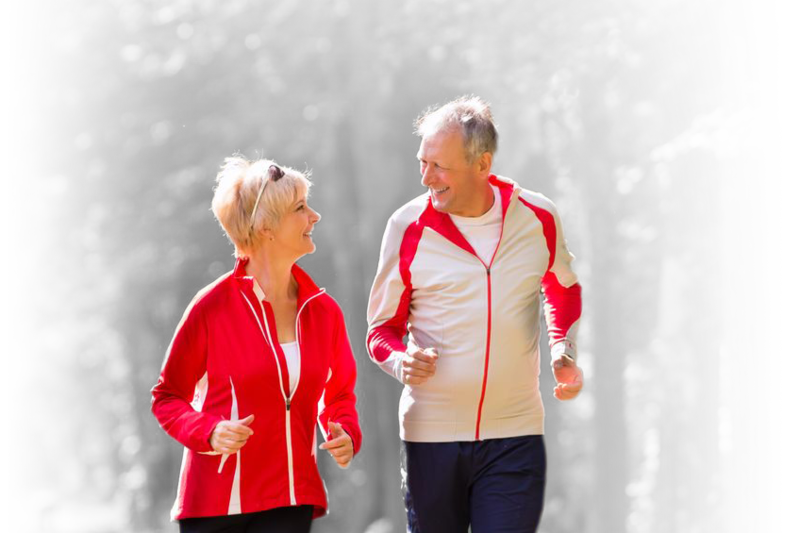 They are experienced specialists of the foot and ankle and can effectively diagnose and treat your needs… friendly physicians who counsel you on the best ways to maintain and improve your foot and ankle health. At Lincoln Foot & Ankle Center, you benefit from a dedicated team of trained professionals who give you the individualized attention you deserve. We also want our patients to be informed about podiatric problems and treatments, because informed patients make better decisions about their health and well-being. 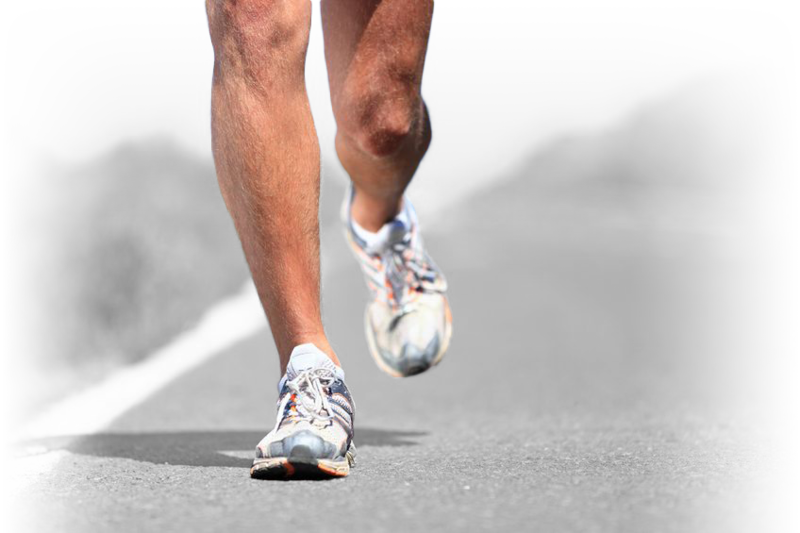 From heel pain to bunions, custom orthoics, sports injuries and skin and nail conditions, we look forward to serving all your foot and ankle needs. That is why we’ve included a section on this web site covering an array of topics associated with podiatry and podiatric diagnoses and treatments. We encourage you to look through these pages whenever you have an interest or concern about your feet. The best care in the world doesn’t mean anything if you can’t access it. At Lincoln Foot & Ankle Center, we strive to make our Chicago podiatrist office as efficient and convenient as possible. Included in these web pages is information about Dr. Hoffmann and Dr. Lagdaan’s office, including our 4112 N. Lincoln Ave. location, maps, directions, hours, insurance policies and appointment scheduling. You can even book an appointment online right here! Running season is around the corner. 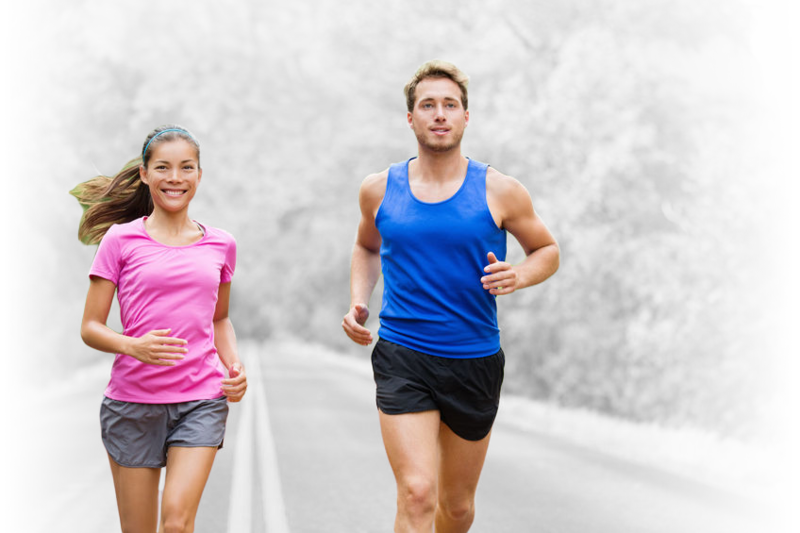 Lincoln Foot & Ankle Center is a proud sponsor of the 2019 Ravenswood Run. But we are not only a sponsor, Dr. Hoffmann will also run the race. Come meet us at our tent before, during or after the race. We hope you’ll find our practice offers the accessibility and personal commitment you look for from a physician. 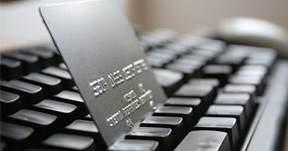 Online Bill Pay is now available. 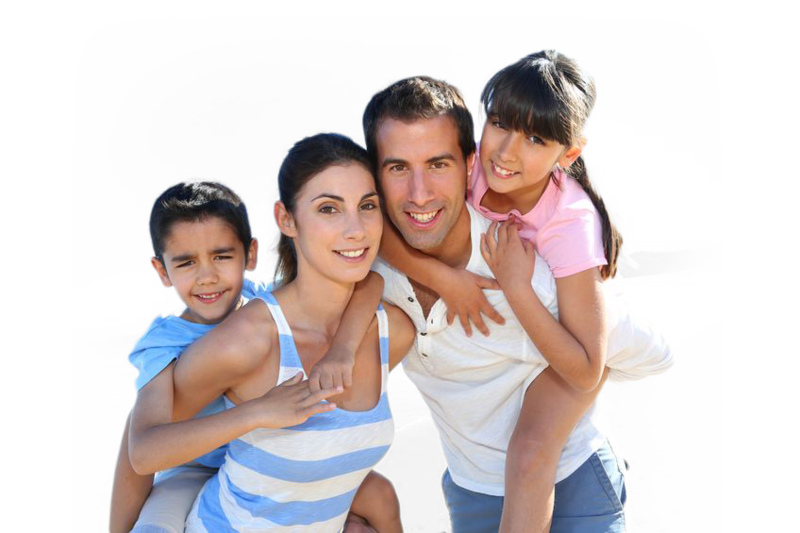 Conveniently and securely pay your medical bills. Access and update your healthcare information, request appointments, and view your bills on our secure patient portal.